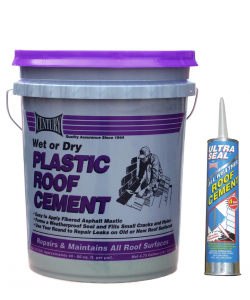 Century’s assortment of Roof Cements and Adhesives provides quick, durable and economical solutions to leaks, cracks and holes in your roof’s surface. 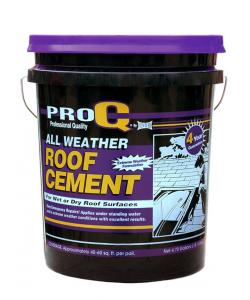 Our roof cements offer wet/dry application for maximum repair efficiency when you need it most. All products are asbestos-free and made in the USA. 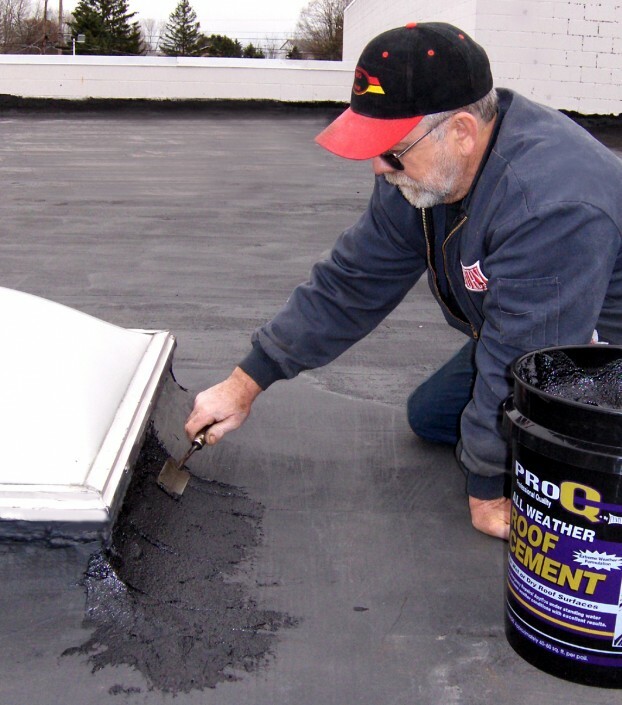 Professional grade all-weather roof patch and flashing cement that is rubberized for added strength and flexibility. Cures to a tough and resilient protective barrier. 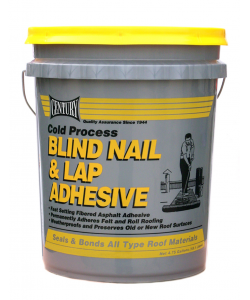 Its non-sag properties and exceptional adhesion makes this an ideal cement for the construction and repair of all flashings, metal joints, seams, coping, vent pipes, skylights and chimneys. 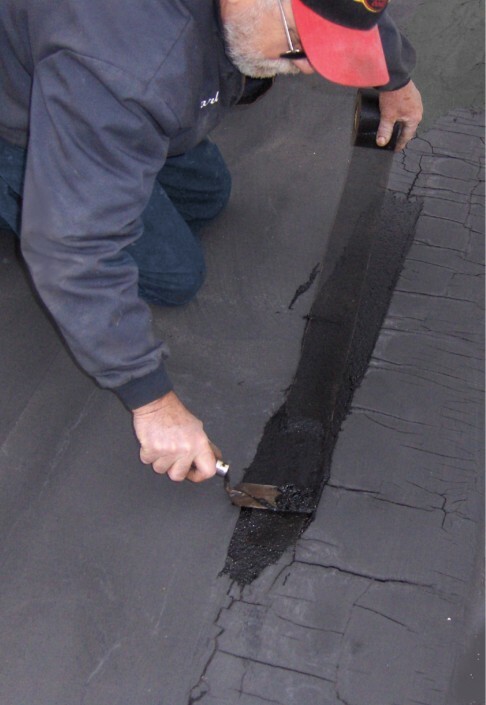 This multi-purpose patch material features a special blend of refined asphalts and adhesion promoters designed to bond rapidly to moist, damp, wet or dry surfaces. It provides water repellency when conventional cements just won’t stick.